Politically-involved people frequently and fervently receive political mail via the good ol’ fashioned United States Postal Service. 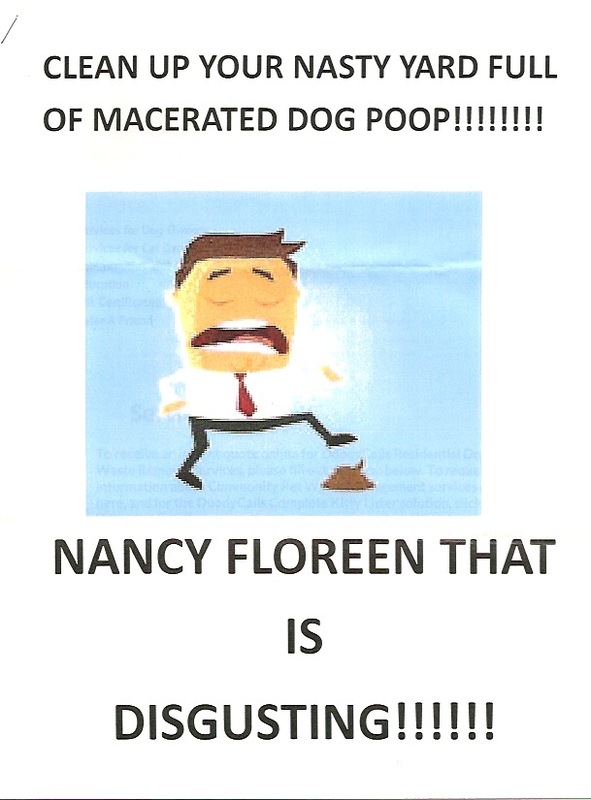 Typically the political mail we do receive consists of campaign flyers, financial solicitations, and invitations to political events. 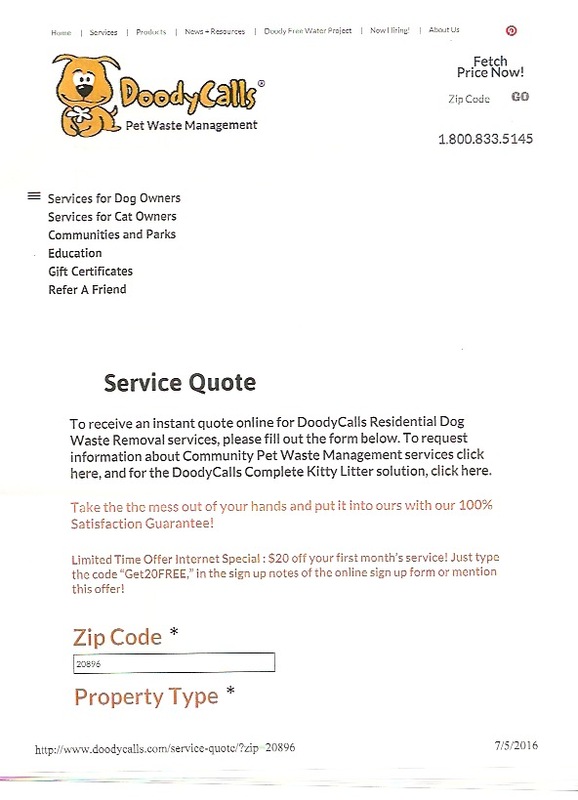 But yesterday, we received a peculiar piece of mail with no return address. 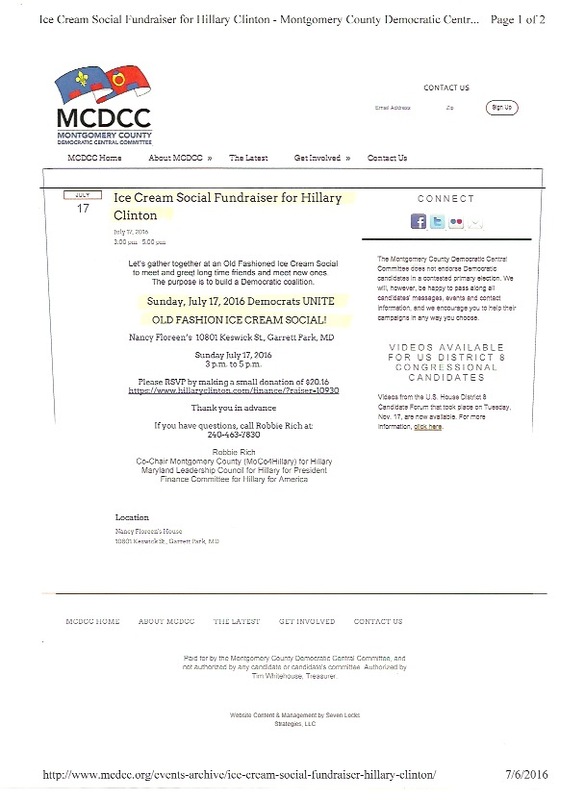 And we have no idea what the mail means, why it was addressed to our home, or why said mail was lumped together with an invitation to an “Ice Cream Social Fundraiser for Hillary Clinton” at Montgomery County Council President Nancy Floreen’s home, scheduled for this Sunday, July 17. Could someone – anyone, please – help us understand the correlation?